Recently, we looked at four good reasons to set up a morning routine. This time we’re looking at what should go into a morning routine. In some ways, a successful morning routine is a game to two halves – setting up for success the night before, and following through with some thoughtful habits the morning after. You’ll find that you tend to wake up tired if you eat shortly before bed. This is particularly true if you eat a lot of carbohydrates, which require more energy for your body to process. Experiment with a smaller dinner at an earlier hour if you find yourself too tired in the morning. Screens aren’t conducive to a good night’s sleep. Basically, the light emitted from most screens (some e-readers might be an exception here) reduce the melatonin produced necessary to enter sleep. This means heightened wakefulness for a longer time, leading to later nights and grogginess in the morning. Put away the smart phone, turn off the TV, close the laptop and pick up a book instead. While sleep needs differ, eight hours is still the ideal, and most people need at least six hours of sleep a night. Not getting enough sleep is a major problem – a study from the Ludwig Maximilian University found inadequate sleep to be responsible for higher rates of obesity and increased consumption of tobacco, alcohol and caffeine. There are hundreds of different morning routine suggestions and people who swear by them. The famous painter Francis Bacon found he preferred painting with a hangover, Beethoven counted out precisely 60 coffee beans for his morning brew and Thomas Jefferson enjoyed a morning ‘air bath’, where he walked around without any clothes for a while… Having said that there are definitely some common themes for success. The snooze button is not your friend. Waking up and promptly falling back asleep (often multiple times, let’s be honest) compounds the issue of sleep inertia – making it more difficult to transition from sleep to wakefulness. Disable snooze and then put your alarm clock a reasonable distance from your bed, so that you have to get up to turn it off. You’ll find yourself in a much better position to begin your morning routine than if you’ve had your sleep rudely interrupted by an alarm half a dozen times. Early to bed, early to rise makes a person healthy, wealthy and wise. Early bird catches the worm and so on. So much has been written about why productive, successful people get up early that I won’t even attempt to add to this. Safe to say, it’s accepted that early rising is a plus. 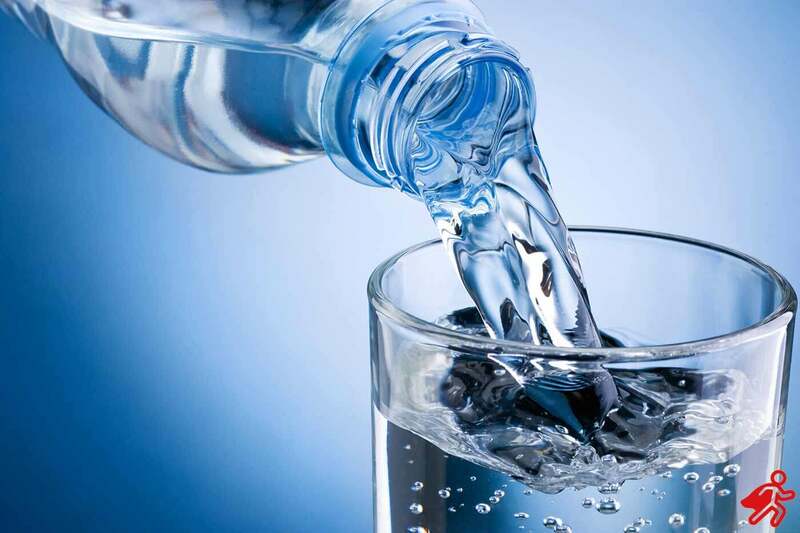 As soon as you wake up, knock back a big glass of water – 500ml or so, if you can. While you sleep, you aren’t taking in any water (obviously) so it’s standard that we wake up a little dehydrated. For the metabolism minded, German scientists allege that a big glass of water speeds up the metabolism by 24% for 90 minutes. It also flushes out toxins in the body that are left over after a night of body repair and replenishment. What’s more, the brain is composed of 75% water, so be sure to refuel as soon as possible each morning if you don’t want to operate at below capacity. Meditation is a great fit in the mornings because it activates the parasympathetic nervous system, triggering a state of relaxation and releasing endorphins. Over 3000 studies have examined meditation and the consensus has been overwhelmingly positive. Psychological/cognitive benefits have been shown to include increased focus, memory retention, creative thinking and self-reported wellbeing. It’s not just good for the brain, however – sitting still and simply being mindful has remarkable physical effects as well. These effects include improvements in the immune system and energy levels, reduced blood pressure, fewer heart and brain problems and increased longevity. This wakes you up like nothing else will, trust me. If you decide to have one after exercising, it will relieve muscle soreness and aid recovery. Perfect. 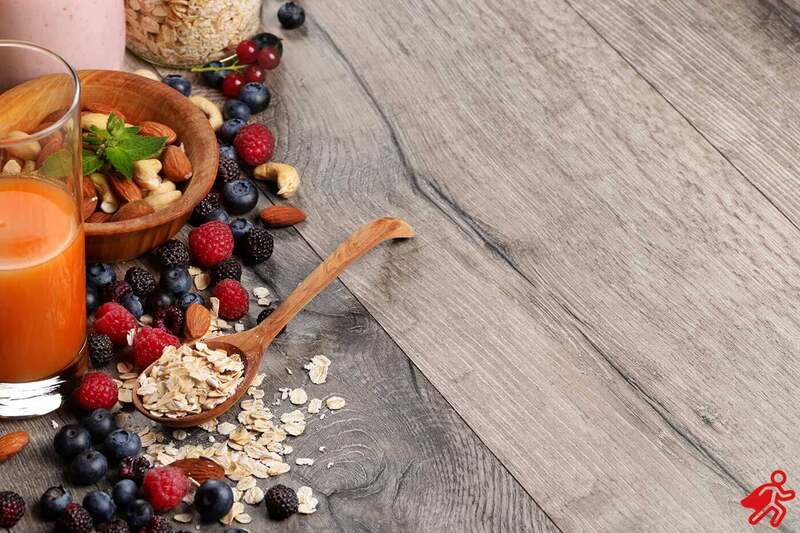 Not rocket science, but often ignored: a nutritious breakfast can make the difference between an unproductive, unfocused day and a pleasant, productive… you get it. Get some decent muesli, some healthy yogurt, a bit of fruit and make yourself a delicious, nutritious bowl of goodness. Leave out the sugar, the fruit has plenty. A surprising number of successful people swear by affirmations. Anecdotal testimony holds that self-affirmation reduces perceived feelings of threat and improves performance but although the science has often agreed with these sentiments, researchers are uncertain as to how or why this happens. In any case, it might be worth drafting a sentence or two, attesting to your positive attributes. Although providing false testimony on a supposedly Herculean physique might not make it happen, a few words on your ability to stay calm under pressure actually may be a self-fulfilling prophecy. Another no-brainer. Even if you don’t know exactly how your day will turn out, write up a quick list of what’s on. You’ll find your mind can relax a lot more when you’ve externalised your to-do-list – and then the nice-to-dos if time permits, ie move the big rocks first. The prevailing theory of willpower is called the strength model and it purports that willpower is like a muscle. Over the course of a day, your use of the willpower muscle leaves it tired and weak. So, make sure to do tasks that require a lot of willpower and focus at the start of your day, when you’re fresh and your power of will is at its zenith. Goal setting is another favourite of the scientific establishment when it comes to productivity and achievement, although the picture has become a little more complicated in recent years. It turns out that goals can be counter-productive if they’re too difficult, not difficult enough or if they require drastic behaviour change. Set reasonable and measurable goals that are challenging, but not impossible, and you should find yourself more motivated to achieve your aims. Review them as part of your morning routine and you will get an injection of motivation at the start of each day. The philosopher Friedrich Nietzsche said that “without music, life would be a mistake”. Listening to music has a measurable effect on mood – so putting some music on each morning is a great way to get into the right headspace for the day. Music is also great for the brain. Learning an instrument has been proven to do amazing things to our minds, but you can sharpen yours just by listening as well. It doesn’t have to be Mozart either – any music you enjoy has positive cognitive effects, especially when it comes to memory retention/recall and the ability to focus. Fiction has been shown to improve both empathy and emotional intelligence – especially character driven fiction. So pick up that copy of War and Peace and get to work! Poetry activates the right half of our brain, which regulates emotion, sending us into a self-reflective, memory boosting state. Reading well-known poems that we love is particularly effective. Reading makes us smarter. Not only does the information contained in books enrich our minds, but the mechanics of reading also improves cognitive performance. So… that’s it for now on this topic – and feel free to let us know in the comments if you’re yay or nay to this lot. Previous PostTHREE GOOD REASONS TO GET OUTDOORS! Next PostWHY NAPPING IS SO GOOD FOR YOU!